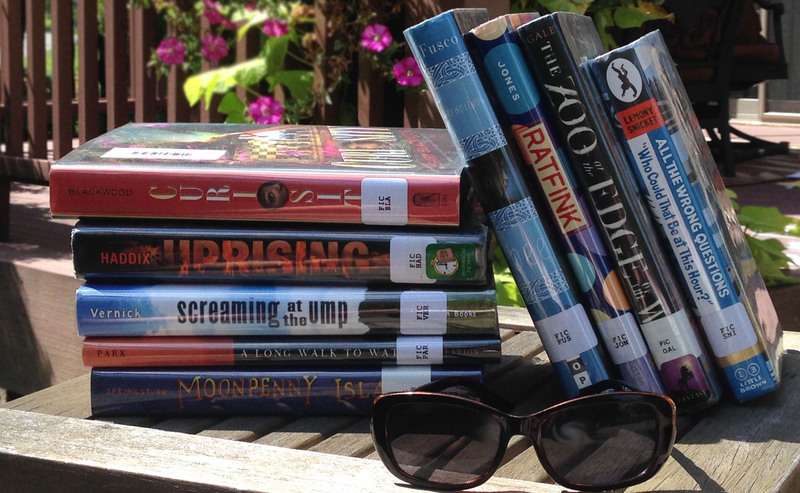 Earlier this summer I blogged about an inspired idea, a virtual summer reading club. We are nearing then end of our second book, with one more book to go in August. This was a new venture for me, and I was initially nervous about how it was going to turn out, but it has been very rewarding! Most of the active participant are going into grades 4 and 5, and I have a few colleagues actively participating as well. I’m just as excited as the students to get on Edmodo and see the latest questions and comments. I love how the kids interact with each other and the other teachers without even knowing one another. “I wanted to take a minute to let you know that I believe the summer reading program is a huge success. I always have my children read over the summer but the interactive book club has taken it to a whole new level. My son is excited to read, excited to come up with questions for the group and excited to answer questions. And not because he receives anything just because it is fun. I think it is a great way to engage the students over the summer. He is diving deeper into the meaning of the stories not just reading on the surface. He gets so excited to check Edmodo every day. I think that this is a safe and effective way to have these students peak into the world of social media. With social media being the way of the future I do think its important for students to learn about it and this gives them a chance to use it in a safe secure way. Classroom teachers probably get this type of email all the time, but for me it’s a huge deal. Needless to say the virtual book club will continue, possibly even throughout the school year! For those of you who are considering offering this type of opportunity for your students I highly recommend it! After a very, very long hiatus, summer reading is finally back! Check back periodically to read my book reviews as I read away the hazy hot and humid days of summer! Deza Malone and her family struggle to return to normalcy after a tragic accident involving her father forces them to leave their home in Gary Indiana. My two cents:⭐️⭐️⭐️⭐️ I’m happy to finally have had the opportunity to have read this book. It was recommended to me by a colleague shortly after it came out and I’m just getting around to it now. As I’ve seen in many of Curtis’ books his characters rely on the strong relationships with family and friends. 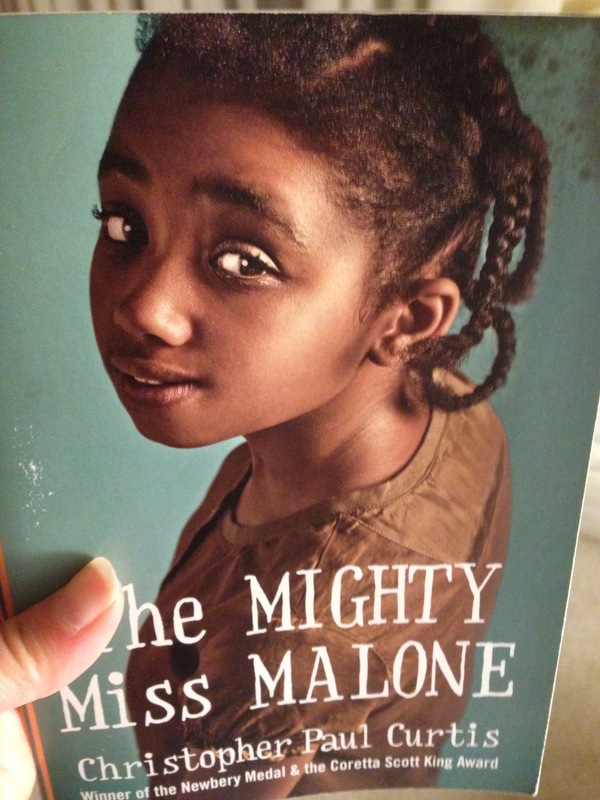 Deza and her family are smart and caring and were it not for the fact they are African-American and living during the Great Depression their story might be completely different. In his afterwards, Curtis talks about poverty in America today. This book could be a great springboard for conversations about education, and children, and the impact that poverty has on their lives.